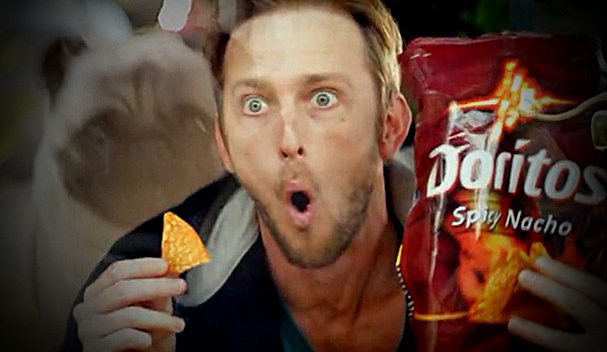 If you’re anything like me; I totally enjoy the commercials during the Super Bowl. In fact 40% of American viewers say they find it the favorite part of the game (Lab42). I would agree since I don’t follow sports very closely. That’s a higher percentage than people choosing the food, the halftime show and the game itself… combined! 64% said that half their Super Bowl conversations (or more) were about the commercials. It’s an opportunity that advertisers want to take advantage of. But it comes at an expense. $3.8M for a 30 second spot. Emphasizes Benefits. People need to see “what’s in it for them” when they see the ad. Brand Memorability. After the ad is off the air; the viewer has to attach the memory of the ad with the brand. Or it’s just an entertaining video. Test? When someone tells you about the ad; ask them what it was selling (brand name). Clear Call to Action. After watching the ad; someone needs to know what the brand wants from them. Or how its changed their mind. Entertainment. Yes! What we all like. We need to feel like we enjoyed the 30 or 60 seconds. So much so, that we’ll watch it again online. Over and over. I’ll be interested in watching today to see which I liked. And it won’t probably be the game. Would you add anything to this list of good traits for ads?